I have felt the first stirrings of spring. Winter is nowhere near being done with us yet, snatching away yesterday’s balmy warmth with yet another cold, arctic blast last night, and I am still trying to get caught up with what winter hath already wrought, but I have felt them. 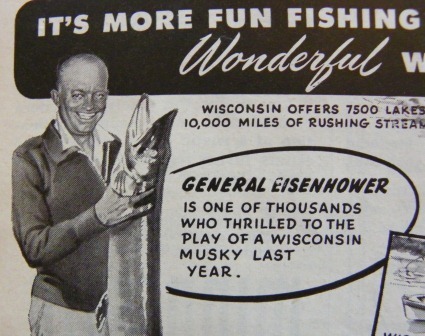 I’ve heard them, too, those sweet trillings of warmer things to come, but it is much too early for peepers and wood frogs and red-winged black birds among the willows. What I have been hearing is the gosh darn phone. 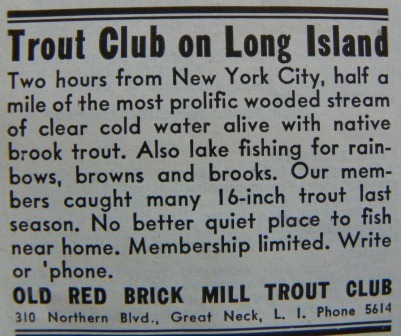 It started ringing at 9:00 sharp, Saturday morning, the moment the members of the Neverwas Nonesuch Angling Society could start reserving camps for the 2011 season here at Fish in a Barrel Pond. The Redial buttons on their phones get a real workout as they try to get through, and some families plan their whole morning around this event — Mom, Dad, Buddy and Sis putting the family plan on their cell phones to good use, working as a team with four connection attempts at once. Inevitably, there are cries about fairness and a good deal of frustration but we get through it and at the end of the day this year’s reservation calendar doesn’t look much different than last year’s. It seems the same people book the same camps at the same times every year and I could probably fill in my calendars ahead of time, but that would not be nearly as much fun. 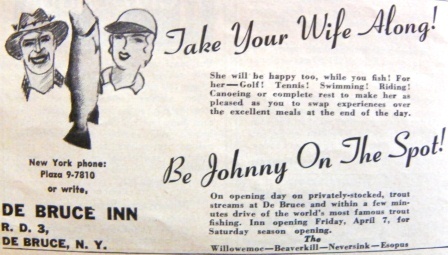 Years ago, a guy would have worn out his finger on his old rotary-dial phone, trying to get his reservation in. He might have even waited for a couple of weeks if he made his reservations by mail. 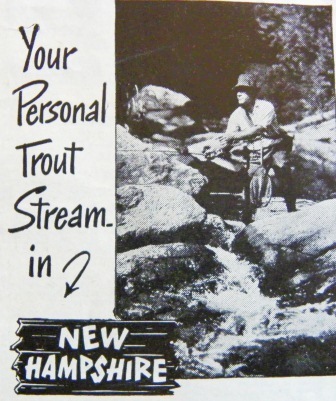 And what sorts of outdoor activities were available to a fellow way back then, with a rotary-dial phone and four bits worth of 2¢ stamps? The Neverwas Nonesuch Angling Society, while certainly unique, is not that unique. Maybe even a place of your own? I wonder what has become of those places. You can never be too careful about the comapny you keep so Hortense Quimby ran a tight ship, requiring “satisfactory references” of her guests. 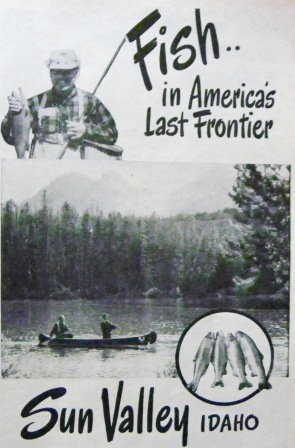 Some places, even the trout sport fancy togs. while others worked with what they had. 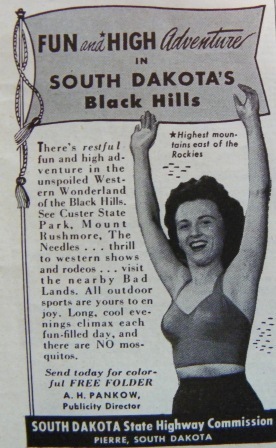 This young woman is apparently celebrating the lack of mosquitoes in the Black Hills of South Dakota. Don’t forget the little lady! There was plenty to keep her occupied while you went elbow to elbow with the boys on Opening Day. 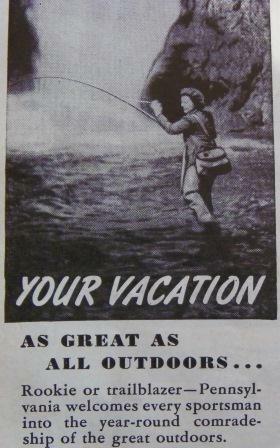 I haven’t come across many old ads showing women fishing but Pennsylvania welcomed all outdoor enthusiasts. 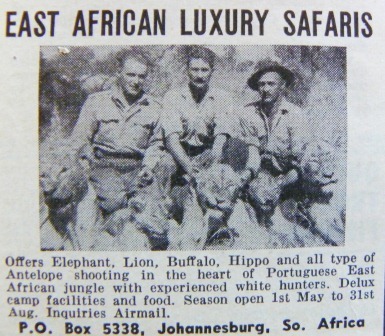 Of course, back in those days, if fishing in the good old USA wasn’t exciting enough, you could always inquire about a trip to Africa to shoot lions. Man, it’s been a long winter. 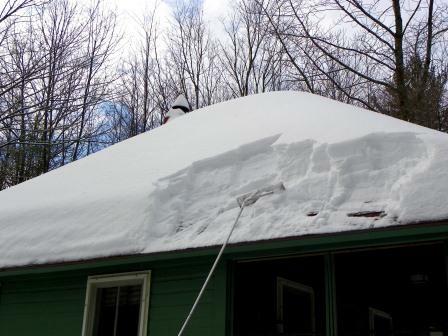 Ahhhh….we’re being hit with a nasty tease of spring here in the Deep South, too. Highs in the upper 60’s this week – but it won’t last. I just know Old Man Winter has one more cold snap up his sleeve!